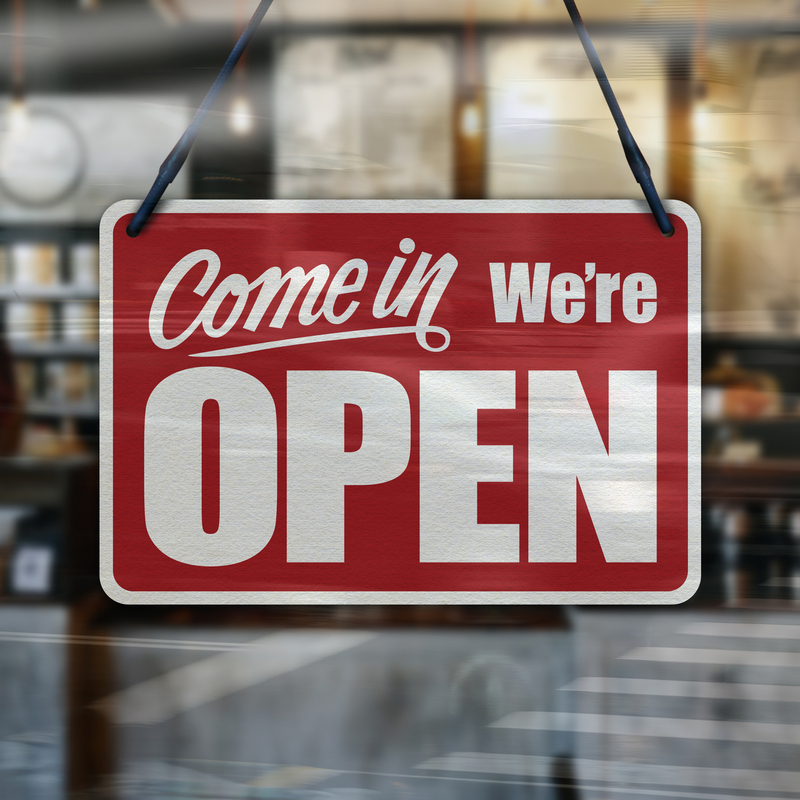 If you read our last blog post on why restaurants fail, then you probably already know that there is a one in four chance your restaurant could go under within the first year. This can be caused by the owner, employees, finances or the restaurant itself (whether it be location, the food or lack of advertisements). But if you haven’t read Part 1, then make sure you check that out before reading our solutions. 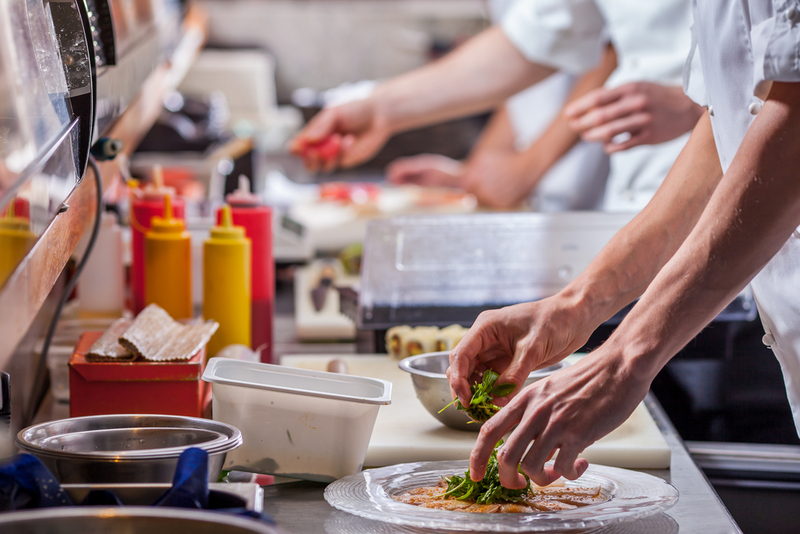 It is essential to understand what restaurants do wrong before you can fully comprehend what your restaurant should do right. 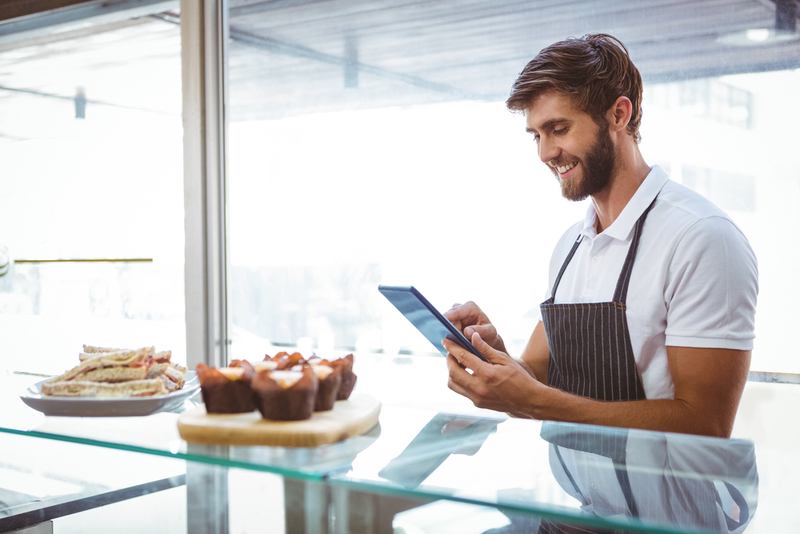 Before you leap headfirst into running your own restaurant, do your research and speak with executive individuals in all areas of the industry to make sure you truly understand how a successful restaurant is run. Just as you should do your research to understand how to run your business, you should also physically document how your business is going to be run. A business plan is not just general details about your restaurant. A business plan includes a budget, employee compensation, policies, etc. Treat your business like it is your baby. Don’t just hand it over to someone else and expect them to care at the same level that you do. Sure, they may care. But are they really going to dedicate as much care to detail as you do? Probably not. Therefore, express that passion for your business not just up until opening day but as you continue to run the restaurant. 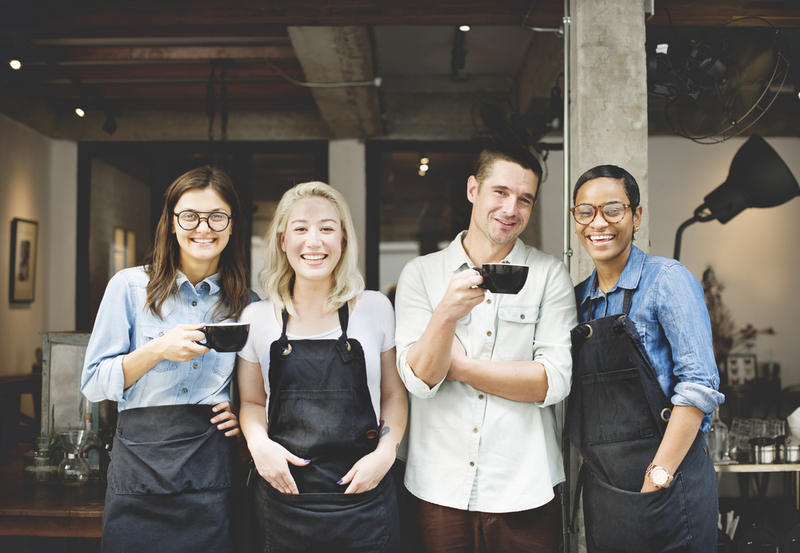 See what things you can do each day to make your business that place diners look forward to visiting, that your employees enjoy working for, and that brings in a profit that will allow you to sustain yourself. When hiring employees, search through a selection of individuals before you make your final decisions about who will make the cut. Even if that first person seems okay, what if the next person you interview is great? Don’t rule out your options before they’ve even presented themselves to you. Provide some sort of customer service training for your employees. Or if you catch your employees wording something in a not-so-great way or ignoring the customer, just talk to them. A kind tone will go a long way here. Managing your employees ties into avoiding the hands-off approach. Definitely avoid micromanaging your staff but keep yourself aware of what is going on in your business and step in where you see room for improvements. 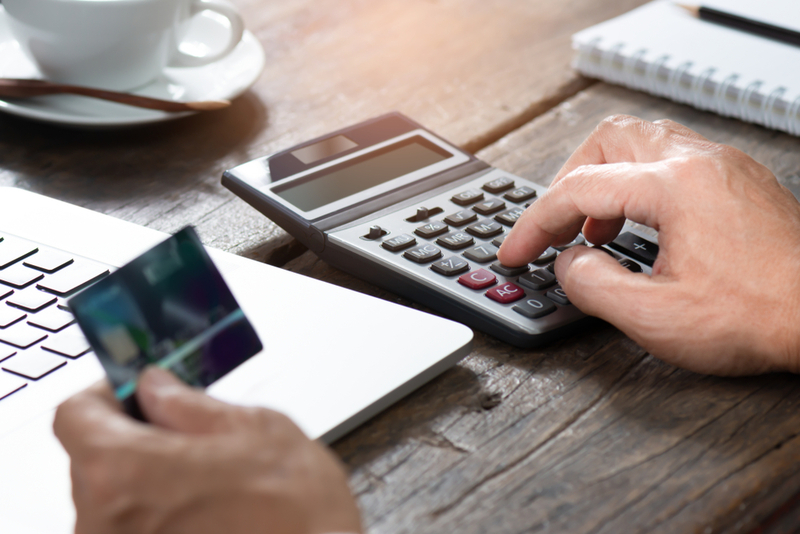 Do your due diligence when creating your business plan to budget for all expenses and know exactly how you will use every dollar of that loan so you don’t go needlessly spending on nonessentials. Have a plan for unexpected circumstances such as linen replacement costs and if a bill ends up being higher than expected. And avoid any unnecessary costs as much as you can. For example, at Coast Linen we provide linen, uniform, floor mat and cleaning supply rentals so you save money on upfront costs and never have to worry about having to fork out big buckets of cash to replace your linen supply. Don’t lie. Just pay your taxes. 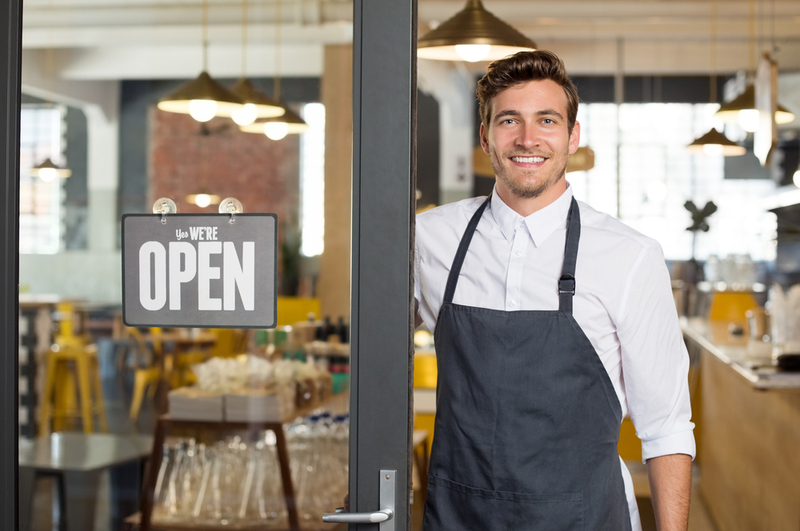 When selecting a location for your business, make sure to choose one that will clearly be visible by public roads so that others know your business exists. Don’t just stop there. Develop a marketing strategy that includes advertisements, social media posting and attractive web content. Taste your food. If it tastes bad, then change the recipe or serve something else! Only serve your customers the best. And if customers often complain about your food to the servers, then figure out what’s wrong and simply fix it! Be aware of what’s happening in your restaurant. Make sure you hire the right people. As you lay out your finance strategy in your business plan, make sure to jot down the name Coast Linen. We’ll help you save money and time as you start your new business by supplying you with chef uniforms, tablecloths, napkins, floor mats, towels, aprons and mops. Good luck on starting your new restaurant! For experts in restaurant linen and supply, simply give Coast Linen a call at 732-775-2000.